In Central City, Barry Allen is prepared to watch a TV movie with Christina 'Tina' McGee. However, Detective Megan Lockhart calls him telling that she is in danger in another town. The Flash runs and rescues her from the insane criminal James Jesse. Then he has a love affair with Megan. Meanwhile James Jesse is transported to Central City in the police car, but he succeeds to escape and kills the officers. 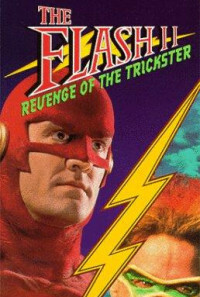 Then he becomes The Trickster and is obsessed for Megan, but The Flash protects her. 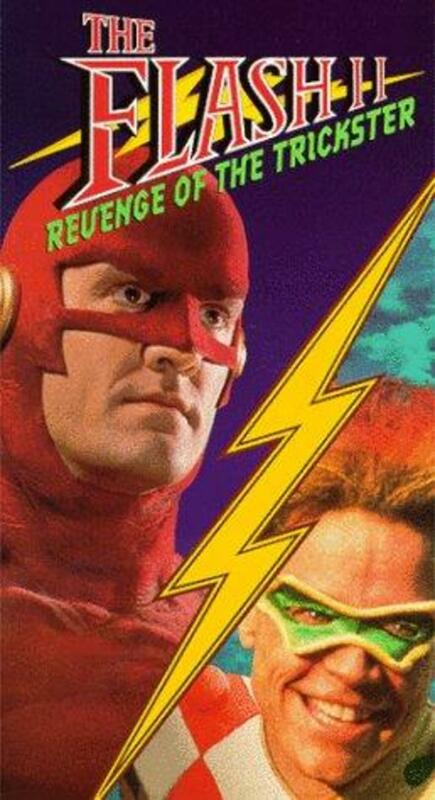 The Flash decides to challenge The Trickster and he finally arrests the criminal. However, during the trial he is helped by The Prank, who has a crush on him, and he escapes from the justice, promising revenge against The Flash, Megan and Central City. What will The Flash do? Regions are unavailable for this movie. Click the "Watch on Netflix" button to find out if The Flash II: Revenge of the Trickster is playing in your country.